The final installment of Kwan's Crazy Rich Asians trilogy. A comic novel of a family riven by fortune, an ex-wife driven psychotic with jealousy, a battle royal fought through couture gown sabotage, and the heir to one of Asia's greatest fortunes locked out of his inheritance. What makes these campy novels so deliciously fascinating is that they sometimes read more like an insider crash course on uber-rich Asian society than satirical comedy. 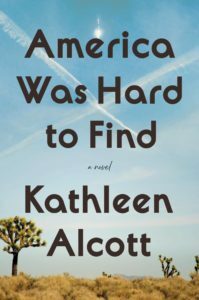 Embellished with snarky but informative footnotes, the novel is colored with Asian cultural context as the plot moves briskly through the decadent lifestyles of an extended Singapore-based Chinese family, the Shangs ... Just as the box office for movies like Get Out has shown the benefits of films that appeal to black audiences, so Asian viewers can wield the power of the purse. Kevin Kwan’s series is the latest and one of the first to harness this power for the mainstream. Gentrification has shown us that typically as more money enters a cultural space, less of the original culture remains, like my city, Los Angeles, where ethnic families move further east as hipsters take over. With Rich People Problems, we see that while it’s wealth and class that are the ultimate dividers between people, this increasing financial success doesn’t always have to spell cultural erasure. Kwan’s prose may be plain, but he accessorizes splendidly, with detailed descriptions of feasts and mansions, couture clothing and shiny, shiny jewels. Rich People Problems is a fun tabloid romp full of over-the-top shenanigans, like a society party brawl that ruins both a Ramon Orlina glass sculpture of the hostess’s breasts and 'a special pig that had only eaten truffles its entire life and was flown in from Spain.' It’s more farce than satire, with more flash than depth, but it delivers exactly what it’s supposed to — a memorable, laugh-out-loud Asian glitz fest that’s a pure pleasure to read. Kwan's satirical lance has become slightly more subtle, while no less deadly, over the course of the trilogy. The books are the essence of the beach read: lively plot(s), memorable characters, able to be read with adult beverages at hand. 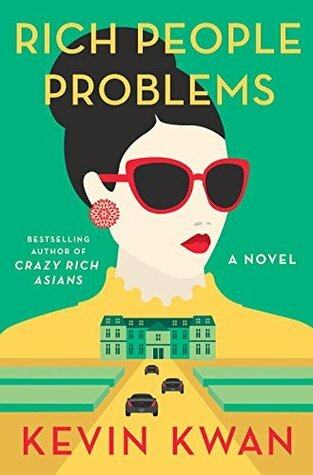 What did you think of Rich People Problems?